When your customers sit down for a fine dining experience the menu is the first thing they are handed. A custom menu is the perfect statement piece for your bar or restaurant. Let the Bella Forte Designs team help you elevate every aspect of the meal from drinks to dessert. Using a wide range of durable linen book cloths the BFD team can make your design dreams come true. 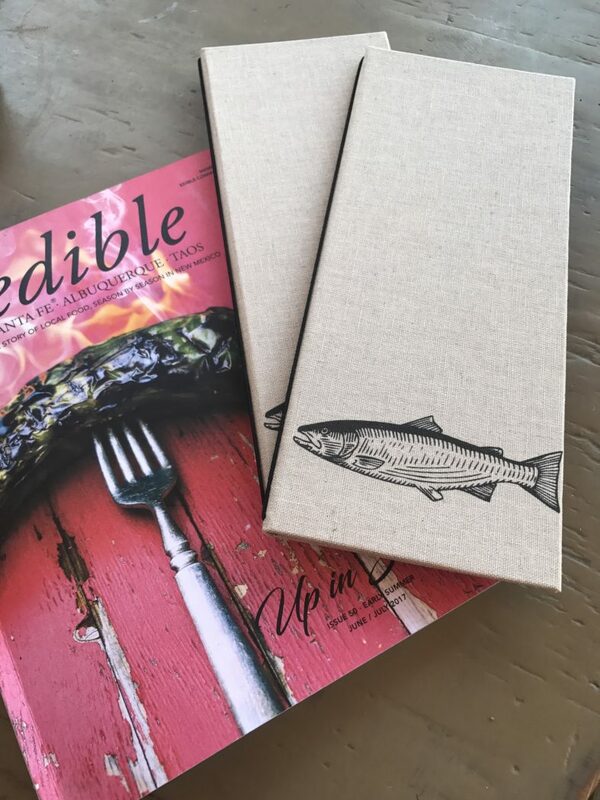 Make sure your menus make a great impression. I’ll have a Pinot Noir, please. Need some more inspiration? Take a look at our PDF portfolio to get the creative energy flowing.